Today with everything available just a click away on the digital forum, people turn to Search engines, for services and products. This is applicable to every service providers including the legal sector. Now, with the onset of the 20th century, people aren’t turning to Yellow Pages to find their best local law firms. No, these are featured high up in the Search Engine pages garnering adequate Click through Rates owing to skilled law firm SEO practices. However, certain companies even after investing heavy dollars on SEO fail to get adequate CTC’s and conversions. The reason being, often they overlook the changing SEO strategies. 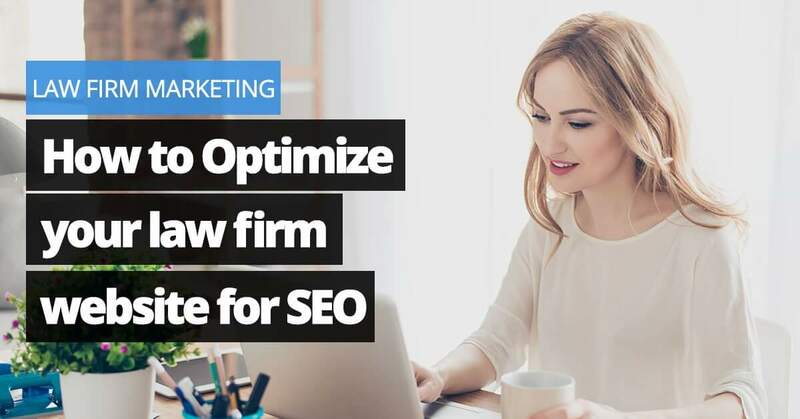 To keep up with Google’s changing algorithms, it’s impertinent that law firms optimize their SEO strategies. With almost 2/3 of the world’s human population using mobiles today, optimizing SEO for mobiles have been the growing trend among companies. Even in the case of law firms, 40% local searches for law firms are conducted on mobiles. But, that is not all, 3 noteworthy factors point out why mobile optimization is primary for local law firm SEO. Google’s mobile app provides the option of ‘near me’ that helps to find local law services a piece of cake. Suppose a user types ‘divorce lawyer’ in the search engine then the ‘near me’ option will showcase ‘divorce lawyers near me’. As a result, your local law firm will likely crop up providing you with better traffic. Google’s search app controls the exact location of search results featuring the ones that are nearby. So, once you optimize your website page for mobiles, your content will likely be featured at the top. Voice search is one of the latest game changers in the 21st century. Nearly 41% adults and 55% teens using androids and iPhones today rely on voice search. Hence, optimizing for voice search will help your lawyer SEO to garner more CTR’s. When it comes to good lawyer SEO practices for local searches, the key is to target metropolitan areas. Now, to reach accessible metropolitans, it’s best to go for local legal news blogs or articles. These help in the usage of locally targeted keywords that make it easier for Google crawlers to find scan and feature these web copies at the top of the SERP. However, in order to drive maximum traffic, it’s vital to frame these news and article content following Google’s algorithms. For example, our in-house experts write crisp, well-researched authentic contents, with optimal keyword placement and density. Further, by optimizing images, tags, headlines and other factors we ensure that our content will ensure our client’s good ROI. Apart from these local law SEO practices, it’s also vital that these contents are shared optimally over social media. Social media awards a platform to target a niche audience and open up options for word of mouth marketing. With sharing content videos, images, hosting talk’s shows etc. lawyers can humanize their firms and gather exposure quickly. If you’re the owner of a multiple attorney law firms then local law SEO will award you in many ways. As per the Google My Business policy, a law firm can opt for having a Google Map listing for each practitioner within the firm along with it. This means, let’s say your firm in X area has 5 partners and 10 individual lawyers. 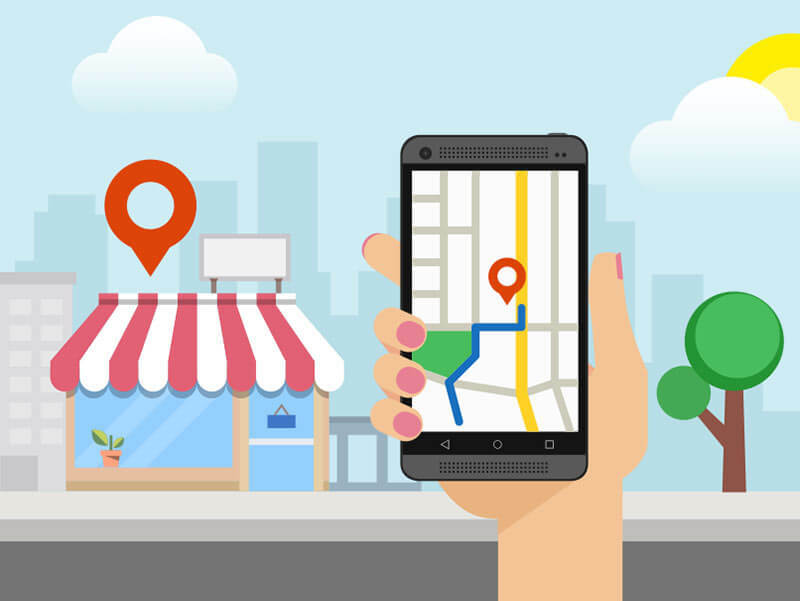 So, assuming your firm has 4 practice areas like Personal Injury, Estate Planning, Criminal Defense and Business Litigation, you will first have a main Google map listing as a law firm. So, in this way your law firm would showcase a total of 4 Google listings, allocating different partners and attorneys to their specific practice area. Well, these 3 above mentioned pointers will surely help you in optimizing your local law firm SEO tips. However, are you still confused? Well, then simply contact us and let our in-house professionals’ aid you in developing your local SEO strategies and building organic traffic for your law firm.